Under construction. Available September! Gorgeous Oasis home design with oversized lot. Lakeshore at Narcoossee provides a community boat dock with access to Fells Cove and East Lake Tohopekaliga. 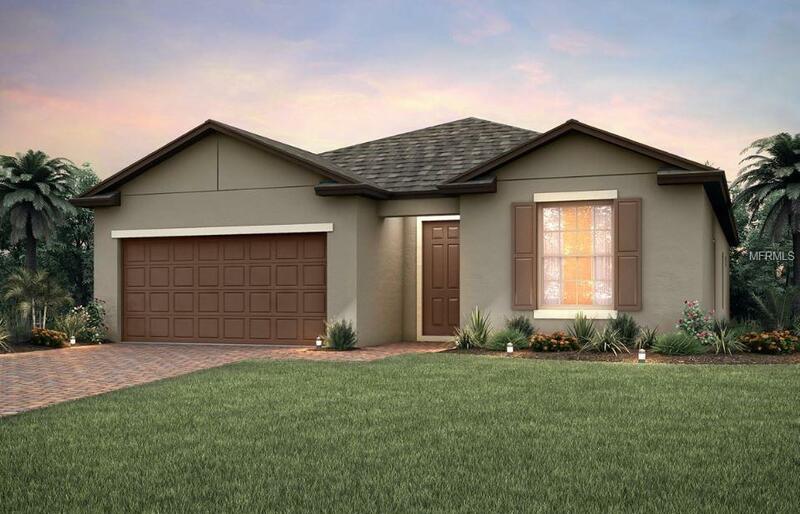 The Oasis floorplan is an open concept with 3 bedrooms and 2 full baths. The home comes fully equipped with fridge, washer/dryer, blinds and designer upgrades. Model pictures shown are for illustration purposes only, options may vary.